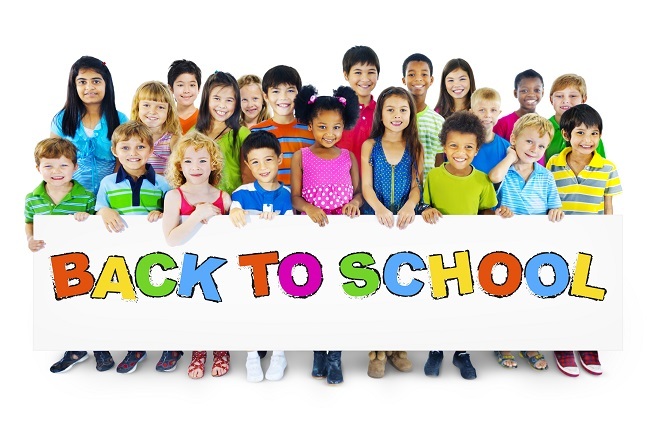 It’s back-to-school season and one thing that you really have to worry about is germs. After all, many children haven’t quite mastered things like always washing their hands after coughing, always covering their mouths when they cough and sneeze and other similar things to help prevent them from spreading germs. This means that when little hands are touching door knobs, walls, shared learning materials, cafeteria tables and everything else in the school, they could be spreading germs for others to pick up. Unfortunately, this can lead to a lot of children — and staff members and parents — getting sick. Obviously, kids can’t go to school when they’re sick, and they also can’t learn what they are supposed to be learning when they are in school. Plus, neither kids, parents or teachers want to get sick! The good news is that school janitorial cleaning services can help. If you hire a cleaning service to come in and provide cleaning services in the school, you can help stay on top of the germs that are being spread. A good janitorial service will be able to sanitize the restrooms, cafeteria and the rest of the school to help get rid of as many germs as possible. This can help prevent everyone from getting sick, and it can make the school look great as well! If you’d like to learn more about these professional services and how they can benefit your school, contact us today. We will be more than happy to tell you all about our school janitorial cleaning services so that you can make the right decision for your school.